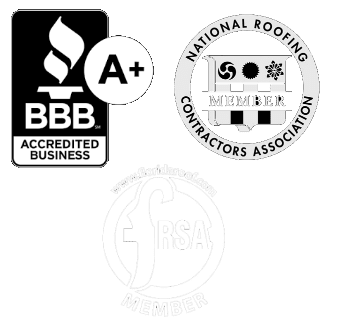 The Florida roofing industry has boomed over the last five years with revenues of $2 billion. This is mostly due to the demand for repair and replacement after major weather events. The most common cause of leak repair isn’t a hurricane though. Leaks can occur in your roof at any time from weak points in your roof. Are you noticing the 5 warning signs of a roof leak? Now it is time to figure out which of the common causes of roof leaks is the culprit. Florida experiences extreme heat and cold throughout the year. 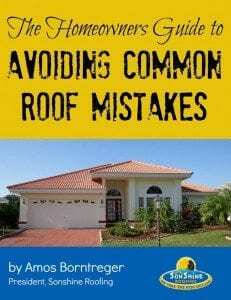 As your roof expands and contracts it becomes brittle and eventually cracks. Years of harsh sun rays can heat and melt the tar that holds the shingles in place. This compromises the continuity of the shingle barrier. Flashing is the material that protects your roof from water intrusion. This thin metal wraps around structures that go through the roof. You will find flashing around vents, chimneys, walls, and valleys. The flashing needs to have a solid seal and be free of cracks for it to be effective. Think of shingles like a layer of scaled armor on your roof. If one is missing, the protective barrier is compromised. If you discover missing or cracked shingles you need to replace them with new shingles. You will need to slide a new shingle into place and nail it secure. Gutters are on your roof to channel water away from your roof and home. When your gutters get clogged this doesn’t happen. This is especially bad for your home during the constant summer rain here in Florida. As it rains the water pools and sits on your roof. The water will then seep down through your roof and into your attic. The heat and moisture in your attic will cause the wood to rot. We love skylights here in Florida, but when not installed right they are a common cause of roof leaking. Leaks can spring from a poorly fitted skylight. They can also occur when the rubber seal ages and dries out. Check the flashing and rubber around the skylight for evidence of leaking. What is Causing Your Roof Leak? If you look up and say “my roof is leaking”, start looking for these 5 common causes. You can usually trace a roof leak back to a place where your roof has a hole. Holes in your roof can develop in places like flashing, skylights, and missing shingles. If you don’t have a hole in your roof the leak could be from an excessive buildup of water due to clogged gutters. 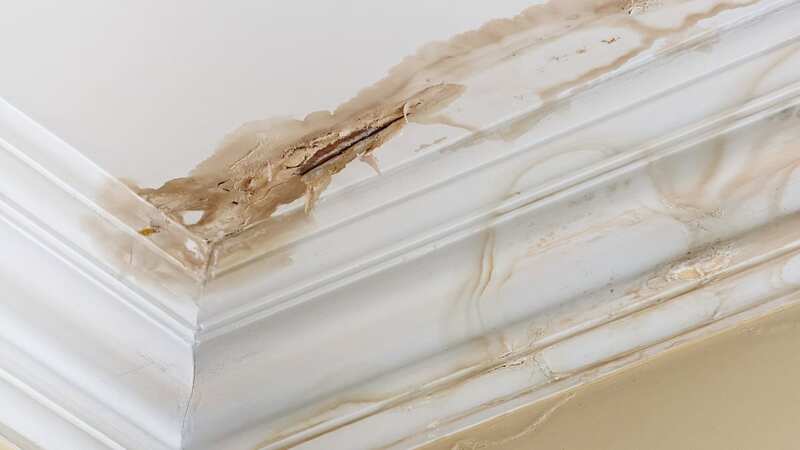 Finally, the most common roof leaks happen simply because the roof is old. If you discover that you have a roof leak you need to hire a professional to make repairs. Use this guide for selecting the best roof company when your roof is leaking.